Last week began with one of Bollywood’s leading power couples releasing a statement confirming their separation. Crazy as it made us, a couple of days later, news came about the breakup of former television heartthrob who is currently grooving in Bollywood with his lanky persona, Sushant Singh Rajput and his longstanding girlfriend, Ankita Lokhande. If that wasn’t enough, midweek gave us information on our favourite celebrity couple of all time - the one who brought hip couple names in vogue – Brangelina’s marriage is reported to be on a rocky terrain. And if how our Senior Feature Editor puts it, ‘there’s no smoke without fire’ is anything to go by, well then that’s no good news for Brad and Angeilna. Malaika and Arbaaz are married for almost 18 years now after meeting during a coffee ad shoot. They have a 14-year-old son. Brad Pitt and Angelina have been together for upto 11 years and have six children. Sushant and Ankita’s six years together had them engaged and set to marry in December this year, which let us hope happens. This makes it three power couples – one each in Bollywood, Indian Television industry and Hollywood- in less than a week with breakups or relationship problems. High power celebrity couples breaking up seems to be the flavour of the year. Well, the bad kind, of course. Let’s rewind to the beginning of this year. It was the first day in January and when most of us were probably in a hangover from resting too much or drinking too much the night before, Raghu Ram of ‘Roadies’ fame and his wife, Sugandha Garg were already turning a new leaf in their marital life that is of course announcing their decision to end it. What was extremely disturbing (for us, fans) was their totally Zen attitude on the split. Such maturity! Oh my! “We decided that 2016 will be a new beginning with old friends and that’s what we are doing. We had a beautiful and special relationship,” Sugandha told IANS. “Ten years were very fulfilling for both of us, but we see that our relationship needs to go through a change from being a couple to being good friends,” she said. “The best part about this (our divorce) is that Raghu and I are doing this together. If that was not the case, then it would have been difficult for both of us to handle this situation individually. I don’t feel like I am fighting this alone. It continues to be very pleasant,” she said. Best part? Pleasant? Not words one would hear in a sentence with the D-word in it. 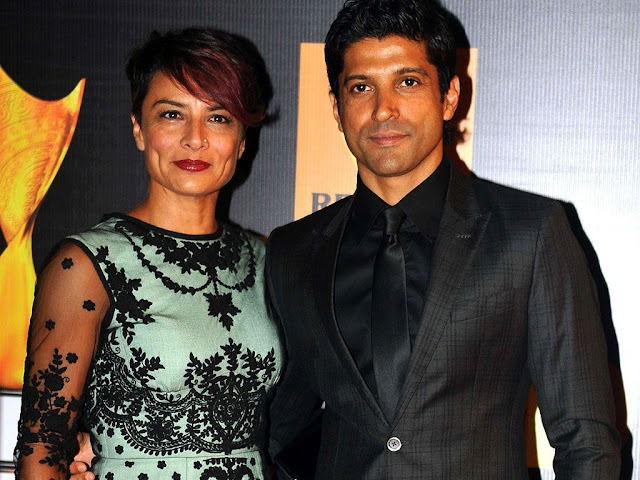 Another power couple, Farhan and Adhuna Akhtar called it quits after a marriage of 16 years. The couple have two daughters named Shakya and Akira. Last year, Ben Affleck and Jennifer Garner gave us a shocker ending their 11-year-old marriage. They have three children. "After much thought and careful consideration, we have made the difficult decision to divorce," the couple had said in a statement. "We go forward with love and friendship for one another and a commitment to co-parenting our children whose privacy we ask to be respected during this difficult time. This will be our only comment on this private, family matter. Thank you for understanding." A couple of years ago, Bollywood’s picture perfect couple, Hrithik and Sussanne divorced. Married for 14 years, the couple were always seen to be blindly in love. Their love story was like a fairytale, with two cute kids - Hrehaan and Hridaan. However soon cracks began to appear and they divorced in April, 2014 on grounds of “mutual understanding”. Celebrity breakups are not uncommon. According to the International Business Times, celebrity marriages have a 35 per cent success rate. However, there are those lucky few who go past the hulla of being watched and make a marriage – a good one with children and everything. It is these couples whom when separate that breaks our heart the most. Because, we know what it must have taken them to make it work amidst the fame and popularity or the lack of it, in some sad cases. Could this be midlife crisis? We constructed a list of all the celebrity breakups so far this year and one common denominator stood out. Barring a few cases, all couples had a long duration of marriage that is ten years or more along with their age, which happened to be 40 or more. Coincidence? This hinted towards one possible reason for breakups: the midlife crisis. Definitely not much a case with these “good looking” and “hot” celebrities, whose lives are adored by millions. Two things stand out in a 2012 study by the US Census Bureau. One: if your parents are happily married, your risk of divorce decreases by 14 per cent. Two: living together prior to getting married can increase the chance of getting divorced by as much as 40 per cent. So, we looked back to see if these celebrities come from broken homes. Barring two couples from only this year’s breakup brigade (we are not taking any names), one or both the partners come from single parent households and have seen their parents’ divorce in their early childhood days; that is when they were less than 12-years-old. A similar story goes for the ones who broke up last year. In a few cases, some of them lost their father before they were 10-years-old and have been quoted to “expect bad things to happen everything (in anything in their life)”. “This is significant to their current situation and age as it conforms to Erik Erikson’s theory of psychosocial development,” explains Dr Usha Verma. “Erikson’s theory has eight distinct stages. According to the theory, successful completion of each stage results in a healthy personality and the acquisition of basic virtues. 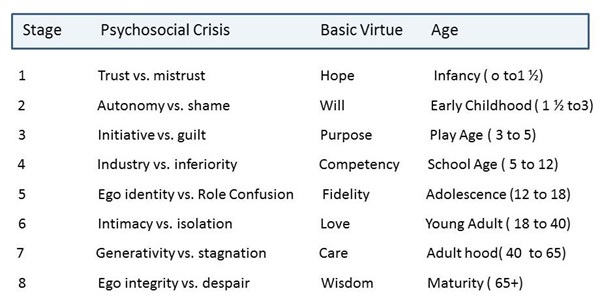 Stages one through eight have the basic virtues ‘hope’, ‘will’, ‘purpose’, ‘competency’, ‘fidelity’, ‘love’, ‘care’ and ‘wisdom’,” she says. “Failure to successfully complete a stage can result in a reduced ability to complete further stages and therefore a more unhealthy personality and sense of self,” she adds. In simple words: a domino effect in which the tumbled piece, let’s call it ‘early childhood’, hits the ones in between and renders the fall at the second last stage, which we shall call ‘middle age’ for now. “When you (the celebrity subjects) hit middle age, you are at this point where you have an established career, a settled relationship, a thriving family. According to the ‘Generativity VS Stagnation’ stage, people at this age tend to either give back to society by raising healthy children (generativity) or become stagnant and feel unproductive (stagnation). The failure at this stage affects their virtue of ‘care’ and they lose sensitivity on things that matter; marriage, children, companionship,” explains Dr Usha. “Children who come from single parent and broken homes grow to become adults whose sensitivity to emotions (including for their children) is broken. 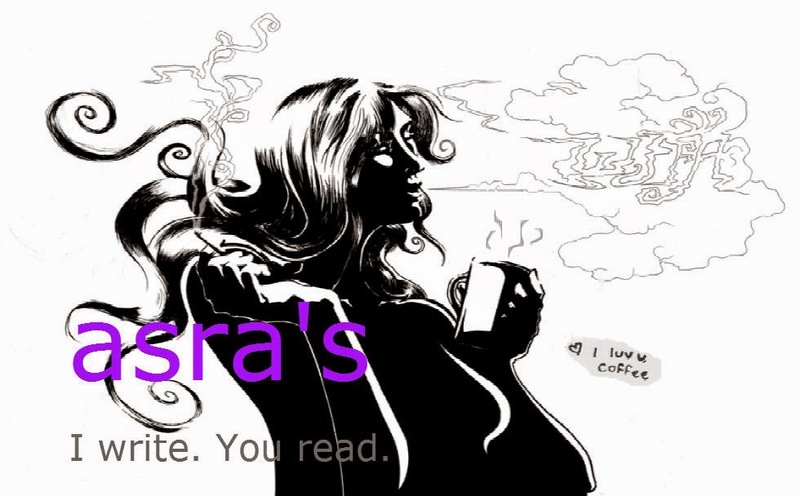 Such adults display a certain selfishness on their part (when they hit middle age) and cannot think in lines of what the consequences of their actions will be for the family they created,” avers Dr Usha. It seems like a double whammy for celebrities who are hitting middle age what with the complete lack of privacy, thanks to the infiltration of social media and paparazzi. “No one can invade your personal space if you don’t allow it,” asserts Dr Usha Verma citing examples like Katrina Kaif, who recently broke up and is doing a good job of keeping her personal life to herself. “If you think about it, this is “showbiz” we are talking about and the irony is that you have released a “public” statement about your very “personal” married life and have asked for “privacy”. The dark side of fame is tough; the psyche of one who wants to be in showbiz cannot stop them from wanting intimate personal details on divorce, affairs and such to be out in the open. Celebs want this to be in the news and that is why you are reading it,” she adds. Disagreements in relationships are the norm because of diverse upbringing, background and personality of the individuals involved in it. And, separation or divorce is the easy way out and sadly, children become the crude victims of a husband-wife breakup.